The Carson Valley is centered at the heart of northern Nevada, encompassing Carson City, Gardnerville, Genoa, Minden and Topaz Lake. Open space, spectacular views of the Sierra Nevada mountains, expansive farms and ranches, parks, golf courses, shops and hotels span this scenic valley. Just 44 miles from Reno and 14 miles from east of Lake Tahoe, the Carson Valley is a growing area, providing affordability and all the Nevada tax break-perks for businesses and individuals relocating to the area. 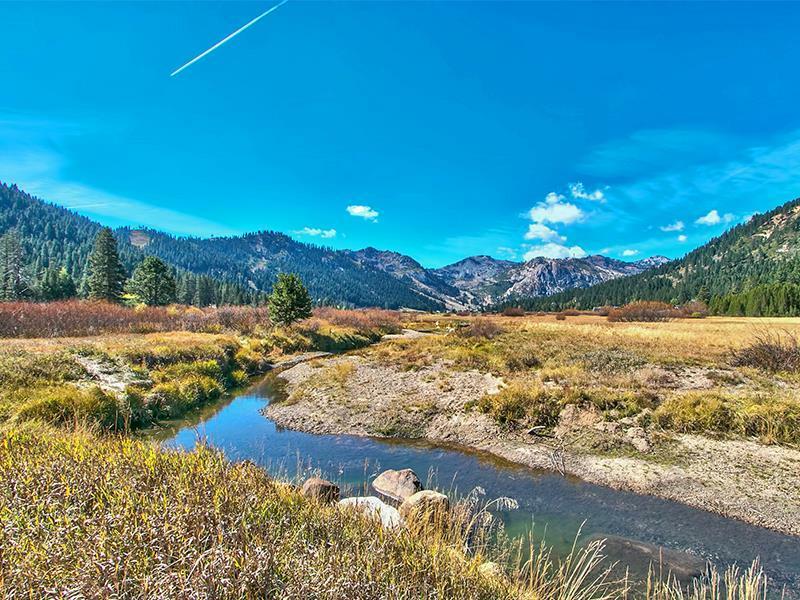 With its easy proximity to Reno and Lake Tahoe, The Carson Valley has quickly become a place booming with opportunity.